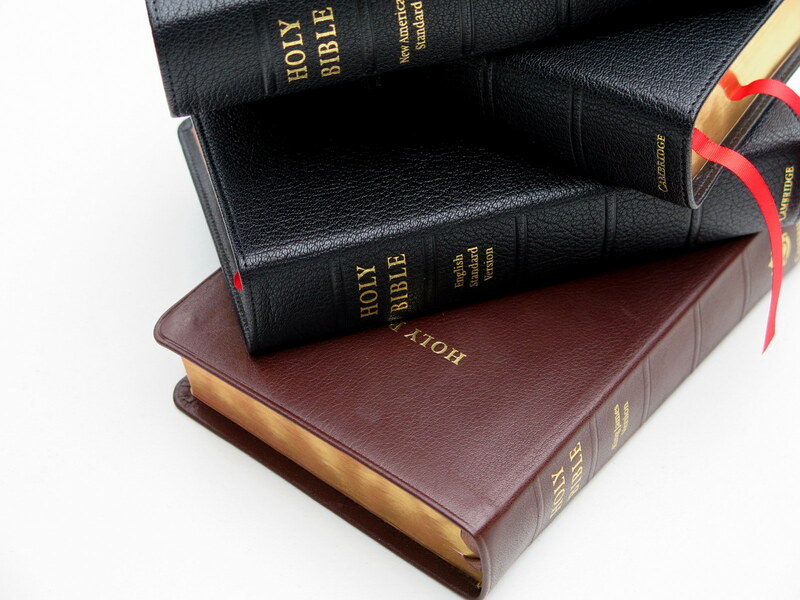 Cambridge University Press has been publishing the Bible since 1591. 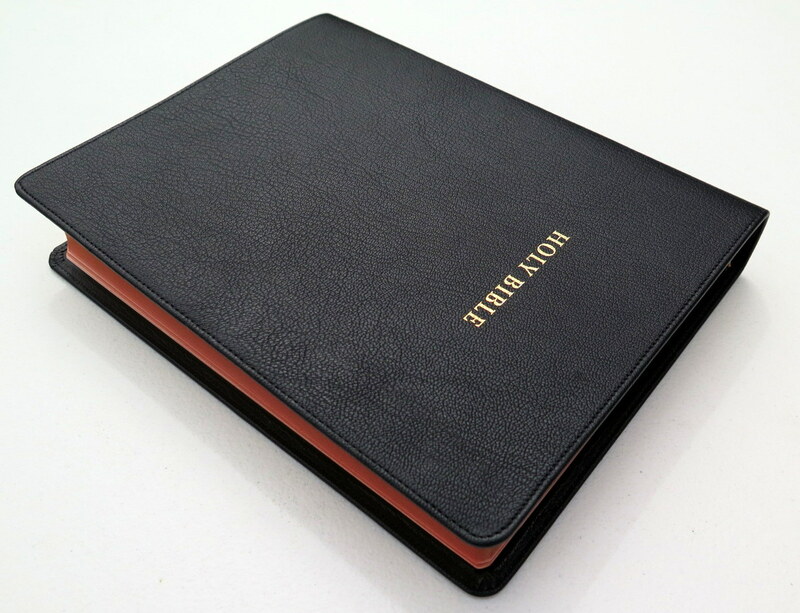 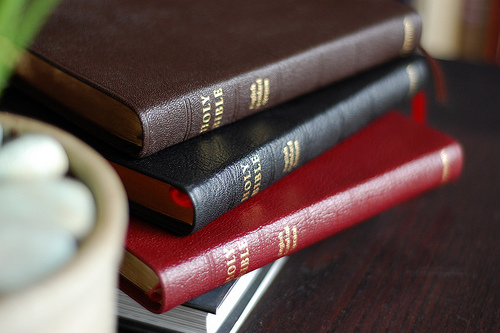 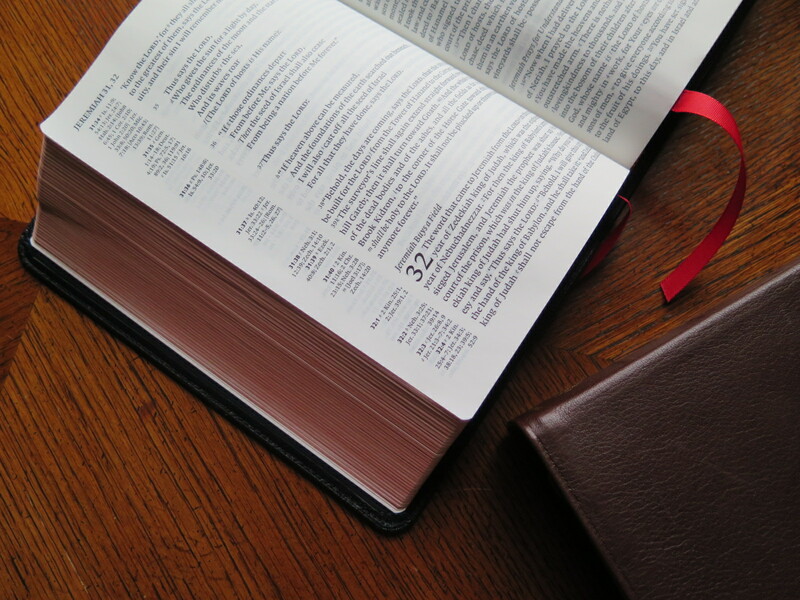 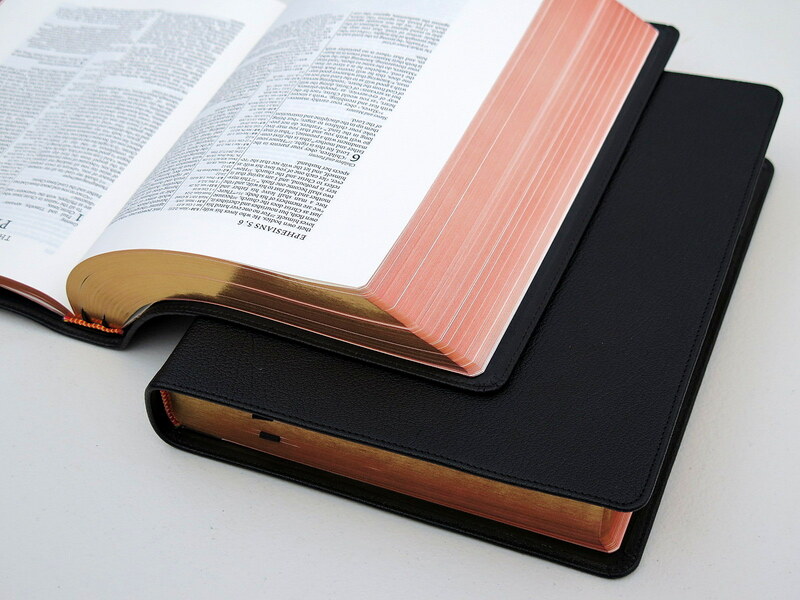 Cambridge Bibles continue to be of the highest quality, created by craftsmen and using traditional methods and materials. 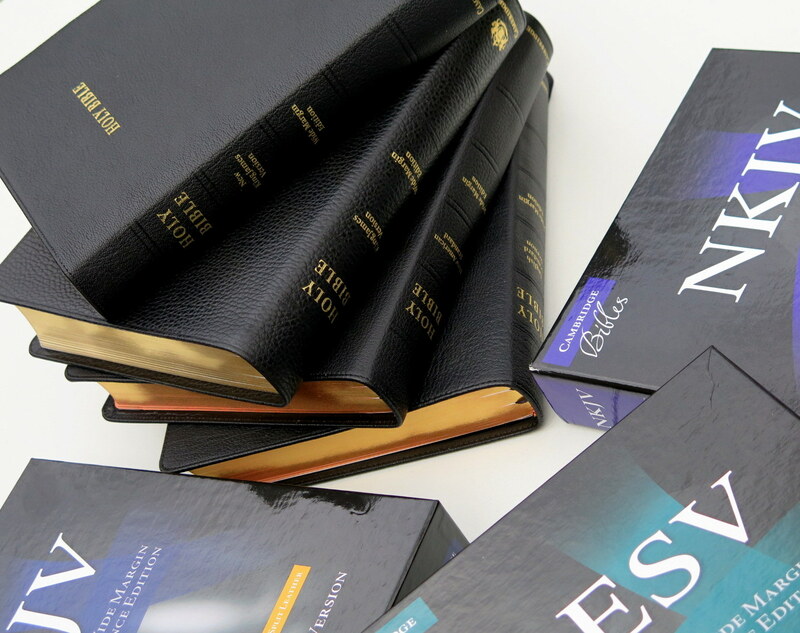 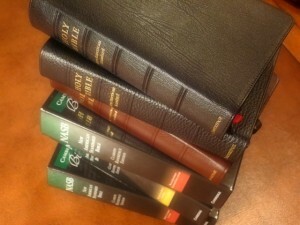 evangelicalbible.com is now among the top distributors of these Bibles. 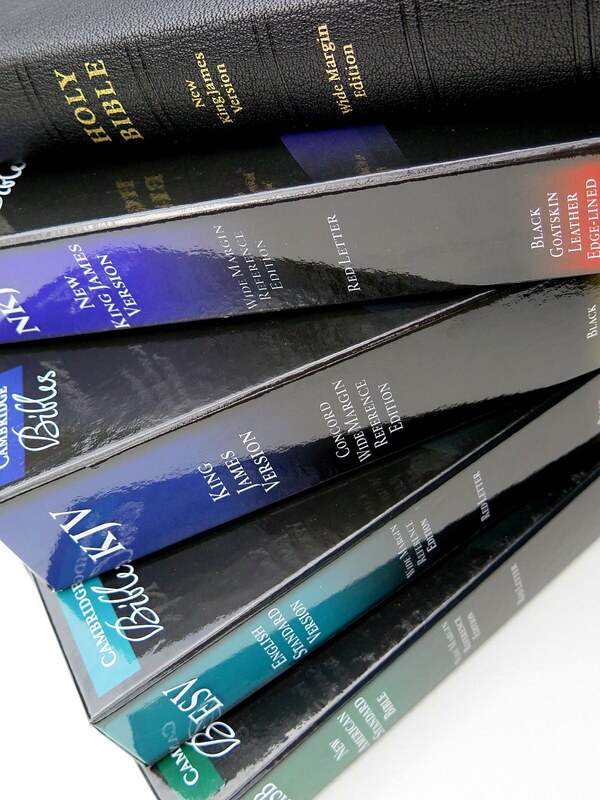 Cambridge is the largest high quality Bible publisher. 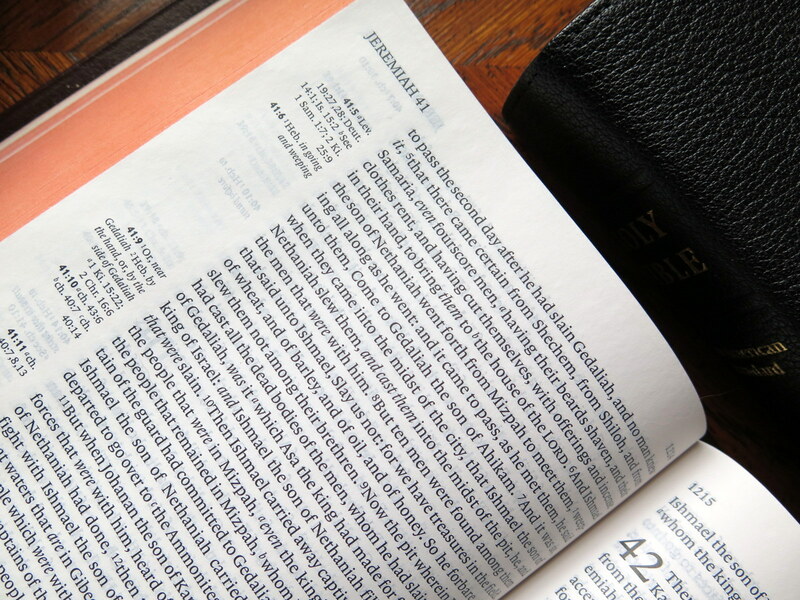 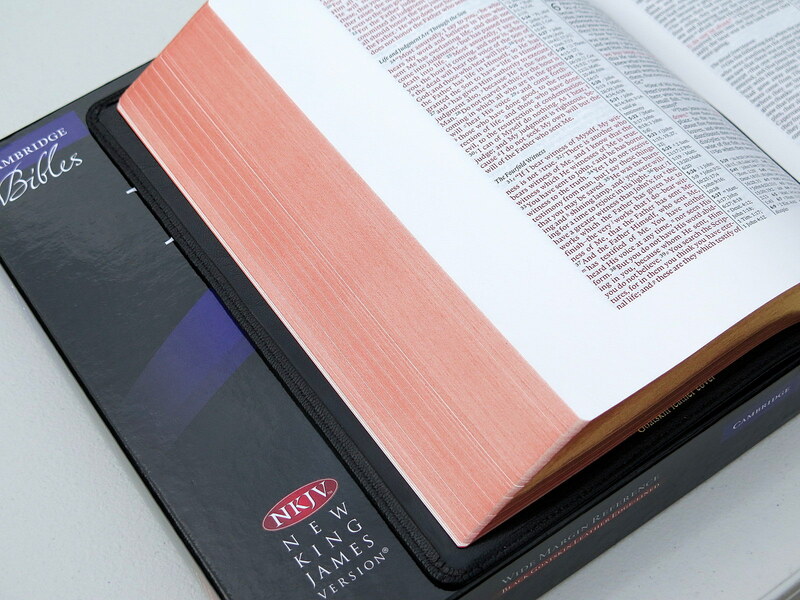 It publishes a wide range of fine Bibles in many of the most popular English Bible translations. 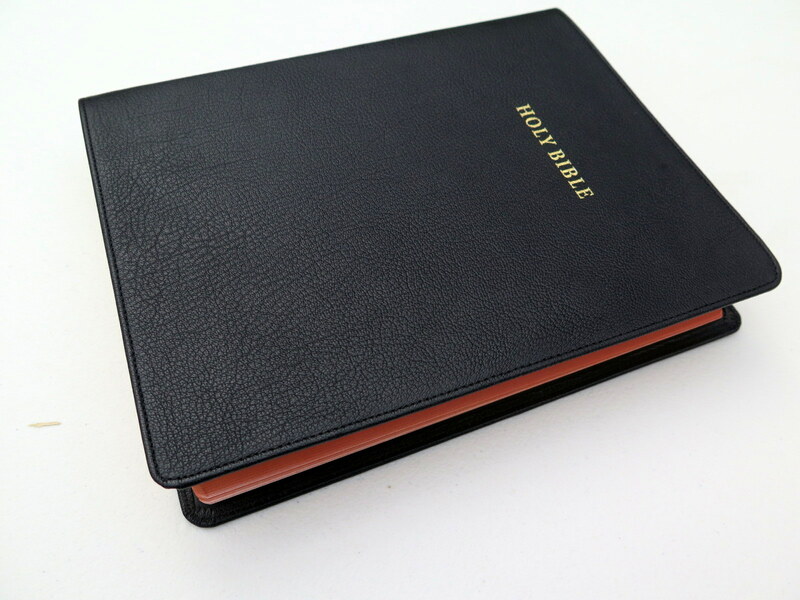 Cambridge Bibles are definitely on the cutting edge of the high end Bible market. 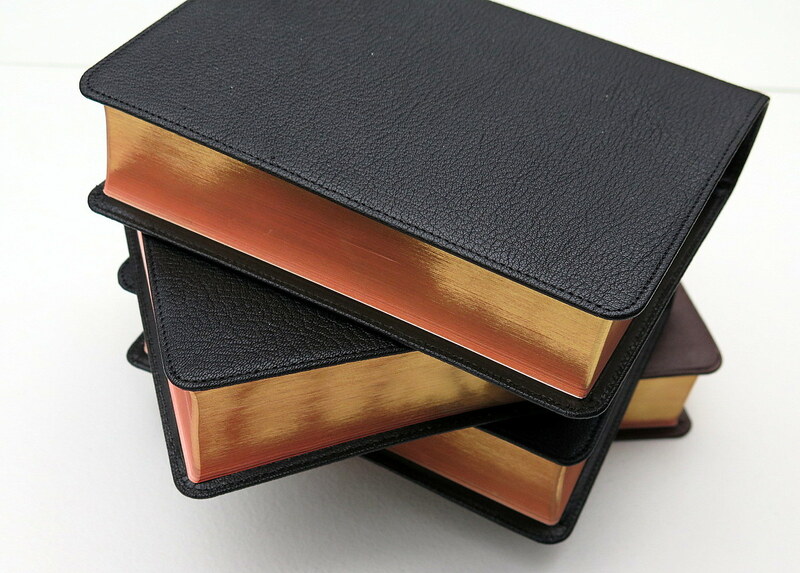 Cambridge takes great pains over every detail of Bible production. 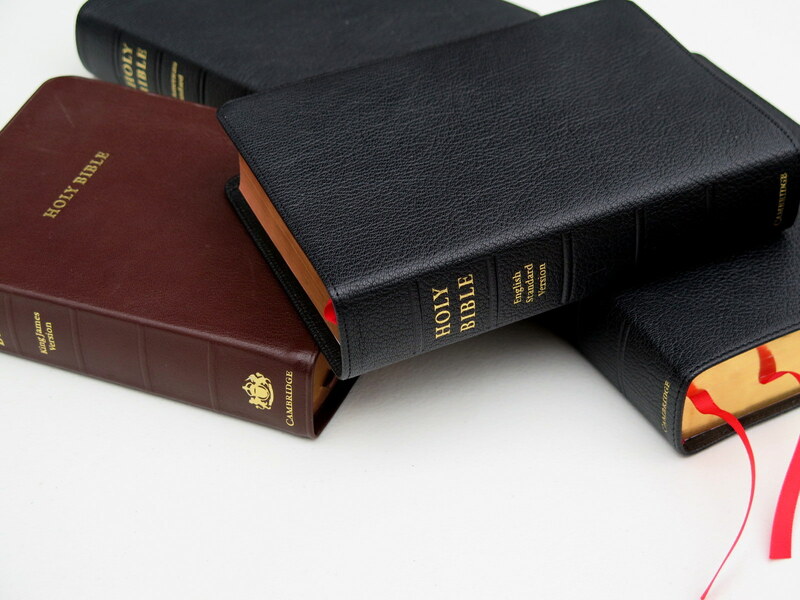 The majority of Cambridge Bibles are found in their unique series: Pitt Minion, Wide Margin & Clarion. Cambridge publishes a few other series in the King James Version, beyond the ones previously mentioned. 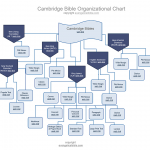 You will appreciate this chart which will assist you in navigating Cambridge Bibles, as well as our Cambridge Navigation Page. 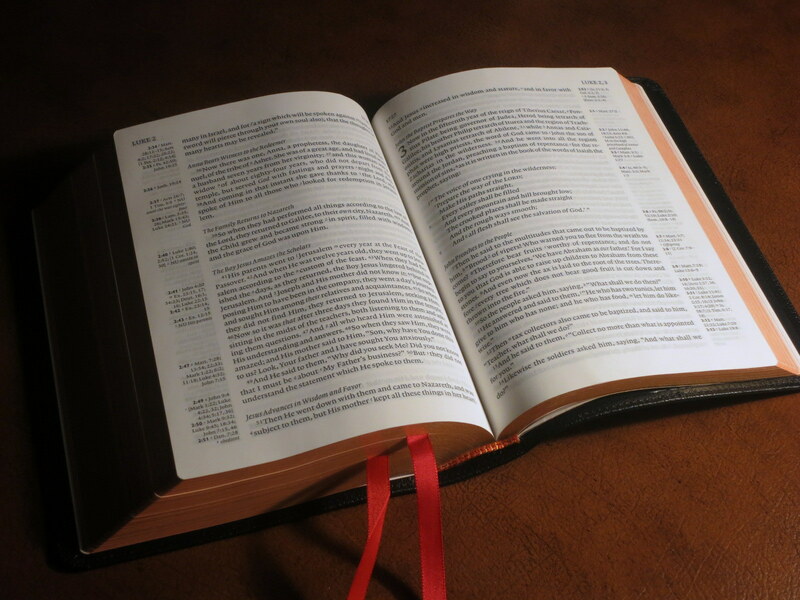 We also have a few pages dedicated to certain Cambridge Bibles: Cambridge Clarion Series – Cambridge Concord Reference Bible – Cambridge Cameo Bible.